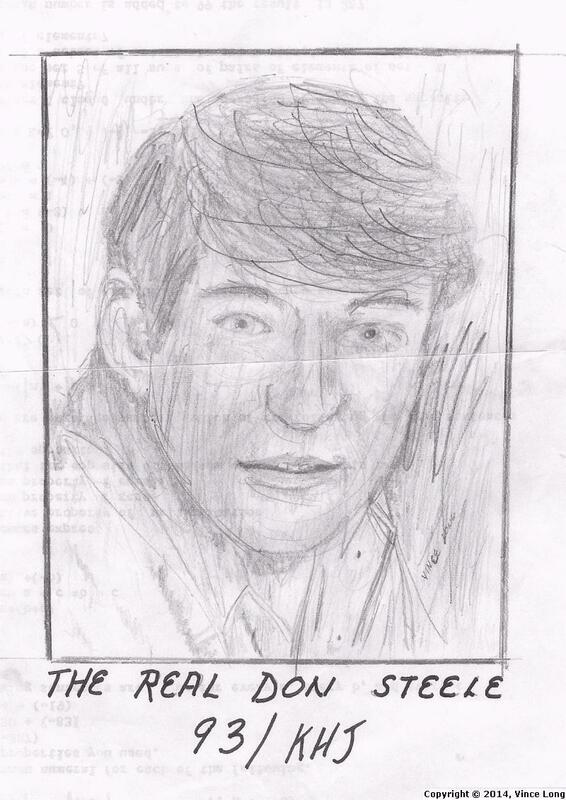 I did find a few drawings I did in the sixties. They do show an evolution of style, thankfully. 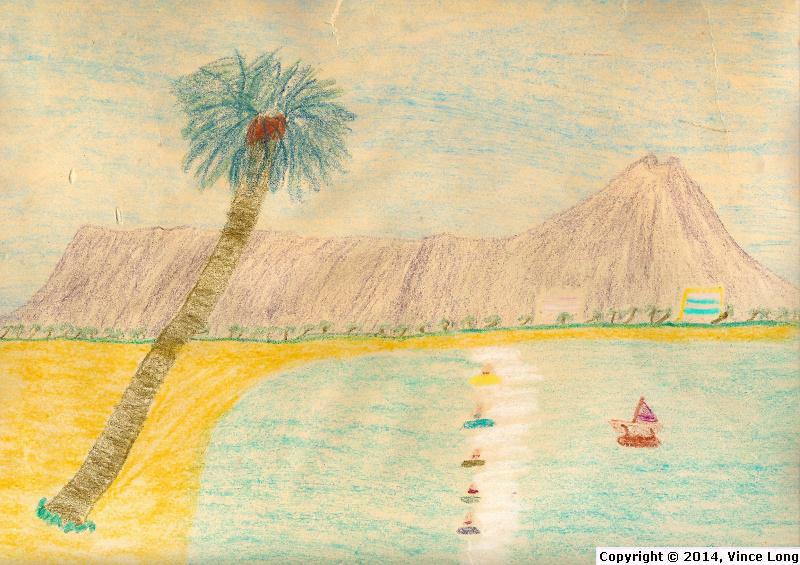 I drew this in September 1961 after we had moved to Honolulu, Hawaii. He was my favorite disc jockey in the sixties. 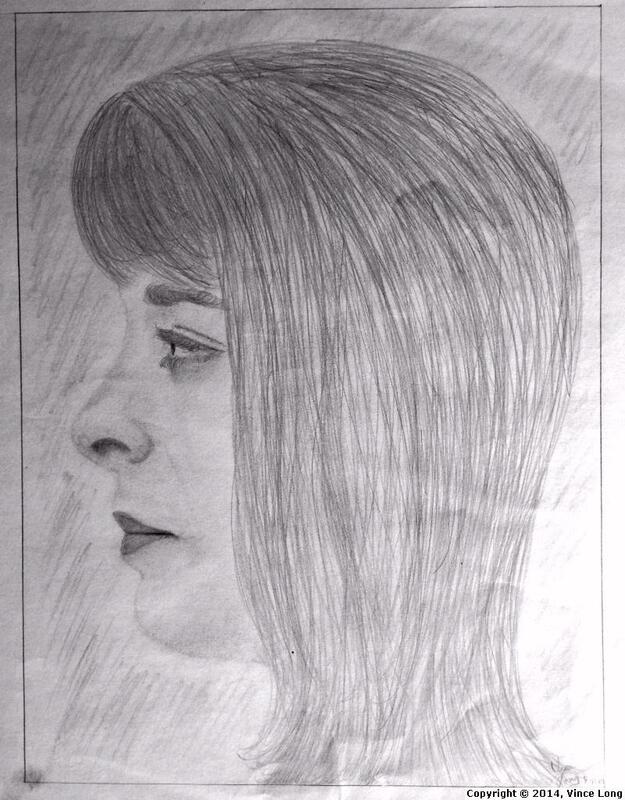 Interstingly, I drew this on the back of a mimeographed algebra test. No fancy paper for me in those days. Another favorite disc jockey. 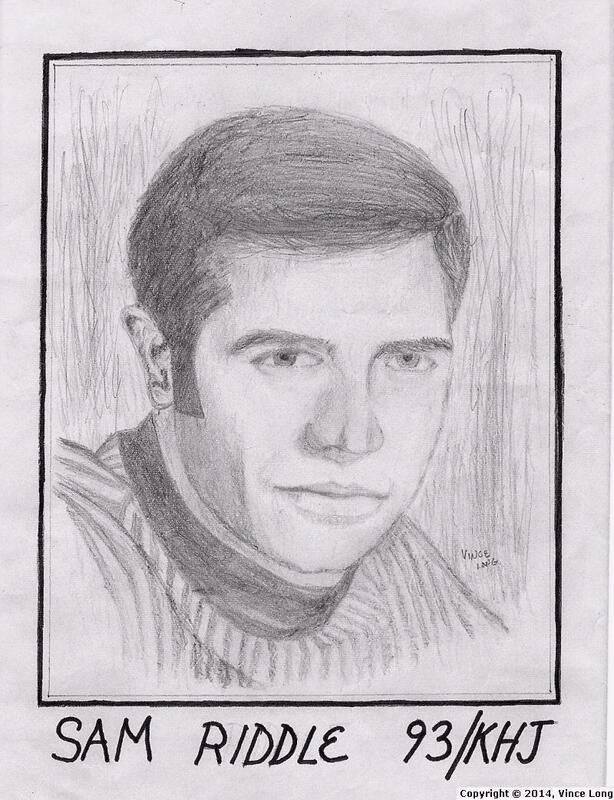 I did this one around 1966-68. This one is dated 4-11-69. I copied it from a photograph in National Geographic. I think she was a beauty queen from Georgia.